In simple terms, “behavioral health” is how a person thinks, feels and acts when faced with life’s situations. Sometimes life can get difficult, and our emotions or thoughts can be overwhelming. Any family who has had the need to find a behavioral facility for your loved one during a crisis knows how important finding a Behavioral Health Unit that you can trust and is close by, in your community. Your generosity will make a direct impact in continuing our work to help and provide the resources necessary for dealing with behavior health issues. Together, we will continue to build a healthcare system that is always steadily focused on providing best outcomes, practices, services and patient experiences to achieve our commitment to Patient First care. 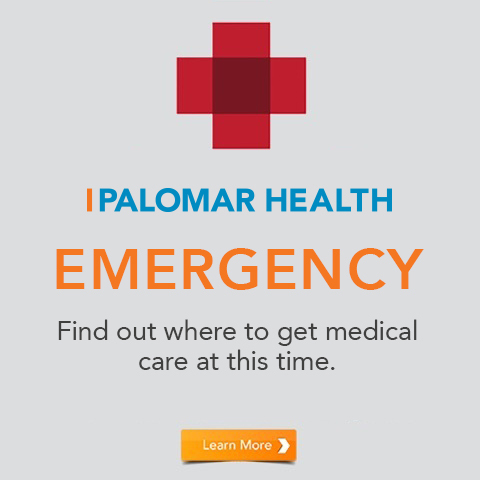 For major gifts or further information on these programs, please contact the Palomar Health Foundation directly at: 760. 739.2787. Each year the Palomar Center for Behavioral Health touches the lives of hundreds of men and women by addressing the diverse and complex psychiatric and mental health needs of adults (18 years and older) and older adults. We have a comprehensive range of services. These services include crisis intervention, inpatient care, intensive outpatient services, and detoxification. 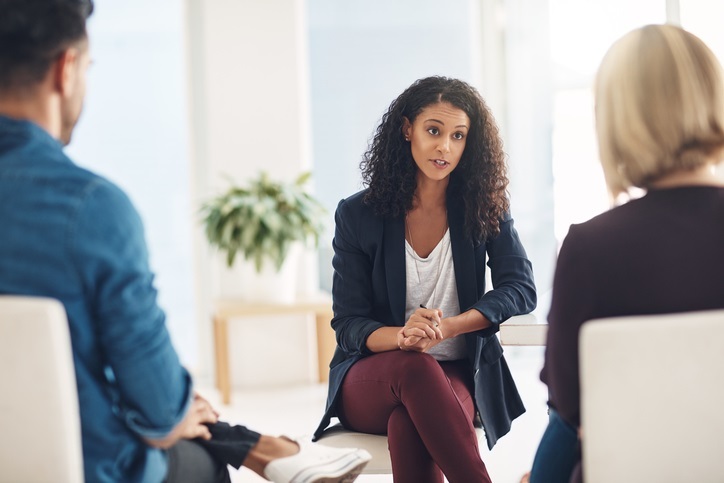 Our Palomar Center for Behavioral Health professionals offer programs unique to North County, with decades of experience behind us and the ability to meet the changing needs of the community. We have two inpatient units and one outpatient care center. Behavioral Health Unit (BHU): Palomar Medical Center Downtown Escondido. Our 25-bed inpatient unit provides comprehensive psychiatric recovery-based treatment. The unit provides single, private rooms and a safe, structured, and secure environment. GeroPsychiatric Unit (GPU) at Palomar Medical Center Poway. This 12-bed inpatient unit, dedicated to older adults suffering from acute psychiatric disorders, age-related difficulties, and who may also experience memory impairments. The older adult program incorporates all of the disciplines and therapies offered to the general adult population; however, is tailored to the specific needs of the older adult. Palomar Outpatient Behavioral Health is a community-based adult psychiatric treatment program located just off Highway 78, San Marcos Blvd. exit. Patients can live independently in the community while participating daily in a highly individualized treatment program.